Ever wondered what indie music, electronica, synth pop and techno would sound like all mixed together in a giant blender? Well wonder no more. 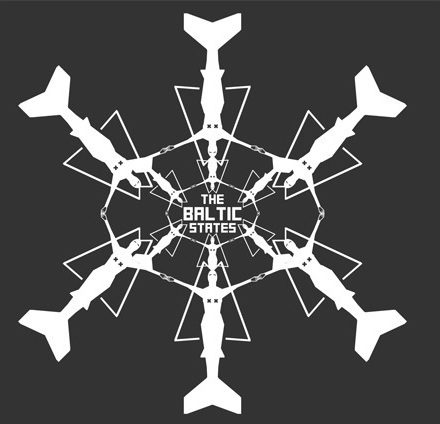 This unique fusion exists and comes to us in the form of Liverpool based quintet The Baltic States. 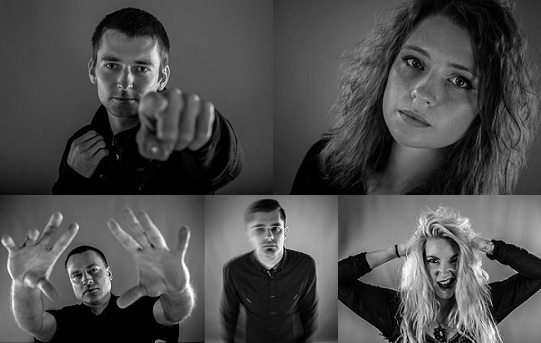 The five-piece started out as the brainchild of Latvian producer and writer Jev Maligins, although all members are very hands-on in the production of their work. Harnessing their creativity further, the band even created, filmed and edited their ow promo video following their single release, receiving over 80,000 likes in the process. More often than not, the trouble with indie bands is that an air of sameness resides. You'd be pushed to find that with The Baltic States, however. Their unique sound is experimental yet knowing, and this is perhaps indicative of the band's character as a whole. Forming in May 2013, the band have only played in their Liverpool base a handful of times, yet the atmosphere of their debut gig was nothing short of electric. Jev's passion for his collective is prominent and the pulsing choruses on tracks such as Kontrol and The Fire will have you fighting the urge to dance as if nobody's watching. Conversely, the band's sound is mesmerising at times with gushing crescendos and intense lulls. "Let it reverberate; the sound of rattling bones" intones lead vocalist Helen between succinct bursts of trumpet riffs in one of their more sensory tracks. Throw in two slick, live drummers and some penetrating live bass guitar and you've got yourself a musical concoction ready for consumption. Since that first live show the band are continuing to go from strength to strength. They have received radio airplay across the likes of radio 6 and BBC Coventry and have recently recorded a live studio session for BBC Introducing Merseyside. Their debut single has been dubbed 'track of the week' by Best of British Unsigned and their most recent performance was streamed live from London's legendary 100 Club. Having established themselves as finalists for Living Indie TV's Battle of the Bands, reaching first place would bag them a set at Spain's biggest music festival Monkey Week. You can help jet them off to El Puerto de Santa María by simply sharing their tracks and using both the hashtags #‎livingindie‬ and #‎livingthebalticstates‬ on facebook and twitter. Distinctive and refreshing, The Baltic States are surging up, and not a moment too soon it would seem. In their own words: It. Is. Time. Check out the highly anticipated music video for Rattling Bones here and be sure to watch this space for upcoming UK gigs and a full EP release this October.